The bathroom is a central location of the home, much like the kitchen. Bathrooms have been found to get more traffic daily than any other location in the home. Why send your family and visitors to the same bland, boring room over and over again? Why not add a spark of personality to your bathroom? You would be absolutely amazed at how simple it is to turn a boring bathroom into a brilliant bathroom by making only a few, simple changes! This may mean that the space needs to be laid out in a specific way, the essentials in the room must be installed in a more comfortable fashion, more shelving is required for additional storage, or even adjusting for children or individuals that are handicap or elderly. This is where Ally Builders comes into place. 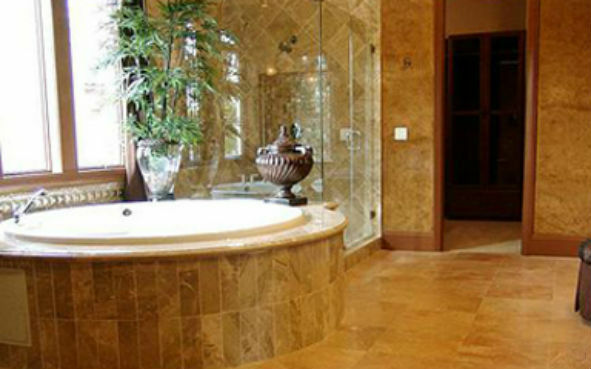 We are your bathroom remodeling experts with years of quality experience behind every project. We use only the best materials available and top craftsmanship with every job. Our mission is to transform our client’s living space into a home of their dreams, while doing our best to minimize our client’s costs, project timeline and other inconveniences associated with home renovations.